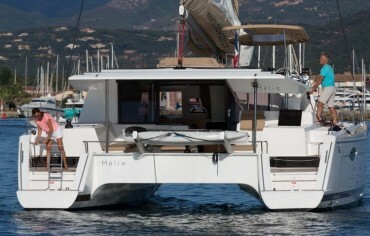 New catamarans in our offer – season 2015!!! 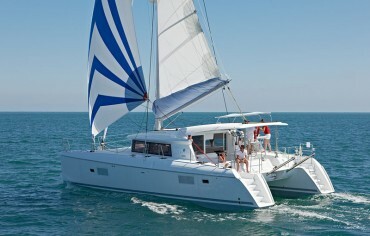 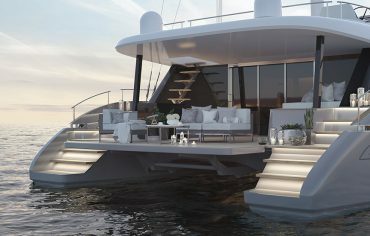 As we are always trying to follow the latest charter trends we have enriched our offer with the brand new catamarans that will be available for charter in Croatia in the season 2015. 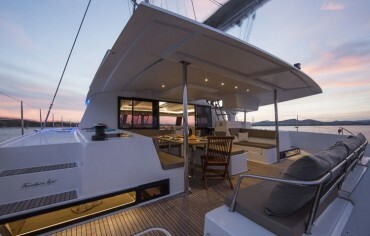 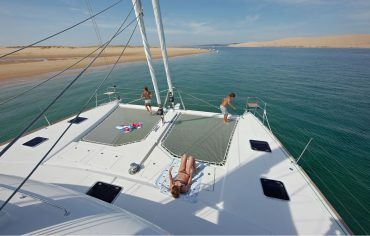 Charter this amazing 4 cabin Lagoon 421 catamaran available from the marina in Sibenik if you wish to sail and expolre Kornati archipelago. 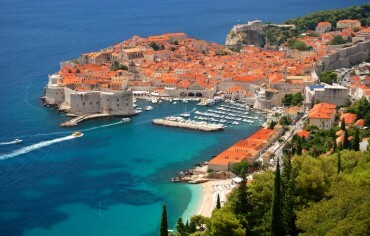 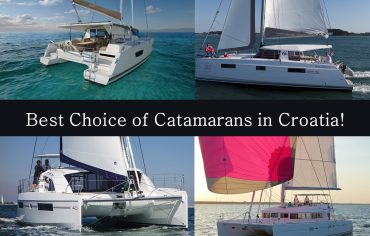 The Best choice of catamarans in Croatia – season 2016!